A splendid Eco-Friendly product, that provides a long lasting color. 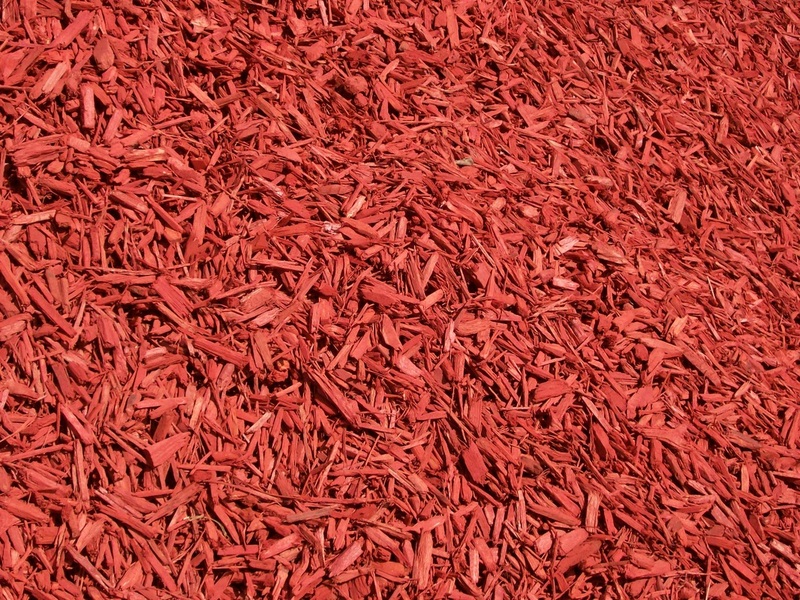 Made from reclaimed pine products, Classic Red Mulch earns its Green Seal Certification, as well as Leadership in Energy and Environmental Design (LEED) Green Building Rating from The US Green Building Council, exceeding Criteria of: Sustainable Building Product, Water Efficiency, Energy and Atmosphere, Materials and Resources, Outdoor/Indoor Environmental Quality, Innovation and Design Process. A splendid Eco-Friendly product, that provides a long lasting color. 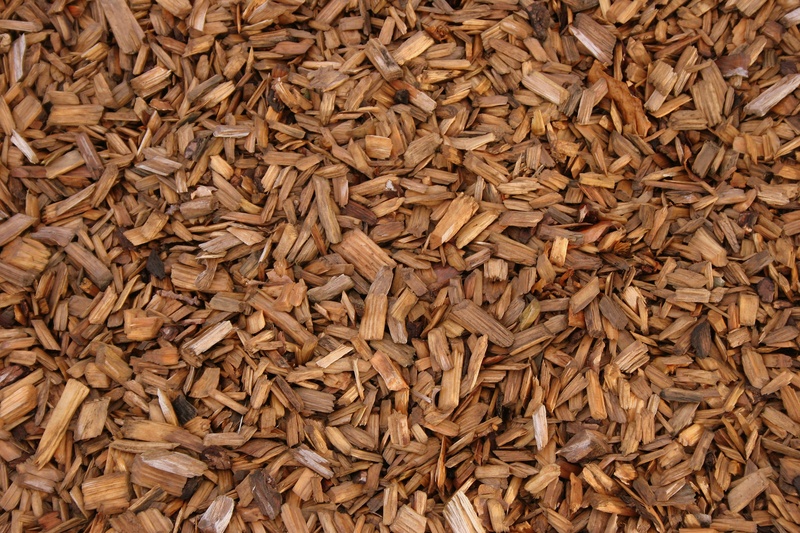 Made from reclaimed pine products, Florida’s Orange MulchTM earns its Green Seal Certification, as well as Leadership in Energy and Environmental Design (LEED) Green Building Rating from The US Green Building Council, exceeding Criteria of: Sustainable Building Product, Water Efficiency, Energy and Atmosphere, Materials and Resources, Outdoor/Indoor Environmental Quality, Innovation and Design Process. 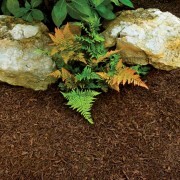 Color Enhanced using Iron-Oxide, which adds powerful nutrients to the soil. 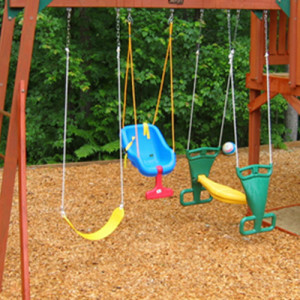 The Gold color brings out the beauty and color of Perennials and flowery gardens. 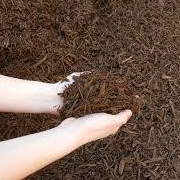 Our mulch conserves water, by keeping the soil moist and helps moderate the ground temperature, and is a cost effective method for weed control. All our products are USDA Certified by an independent laboratory, and Environmental Engineer. A splendid Eco-Friendly product, that provides a long lasting color. 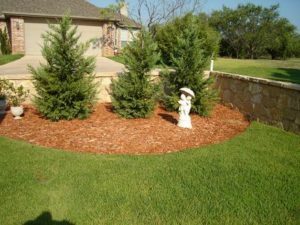 Made from reclaimed pine products, Classic Brown Mulch earns its Green Seal Certification, as well as Leadership in Energy and Environmental Design (LEED) Green Building Rating from The US Green Building Council, exceeding Criteria of: Sustainable Building Product, Water Efficiency, Energy and Atmosphere, Materials and Resources, Outdoor/Indoor Environmental Quality, Innovation and Design Process. A splendid Eco-Friendly product, that provides a long lasting color. 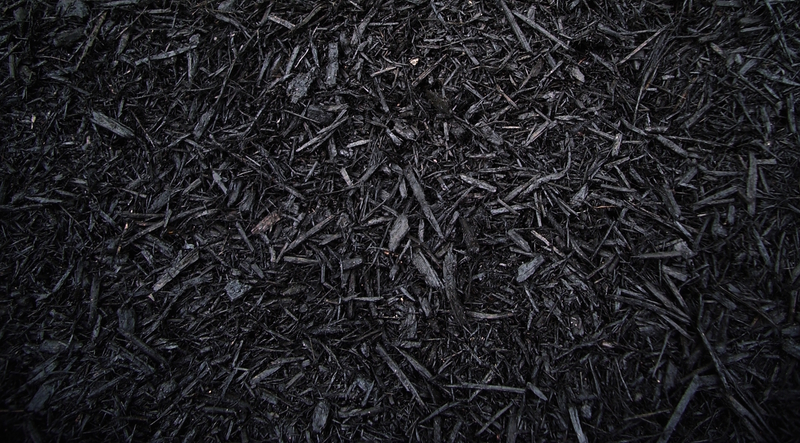 Made from reclaimed pine products, Classic Black Mulch earns its Green Seal Certification, as well as Leadership in Energy and Environmental Design (LEED) Green Building Rating from The US Green Building Council, exceeding Criteria of: Sustainable Building Product, Water Efficiency, Energy and Atmosphere, Materials and Resources, Outdoor/Indoor Environmental Quality, Innovation and Design Process. 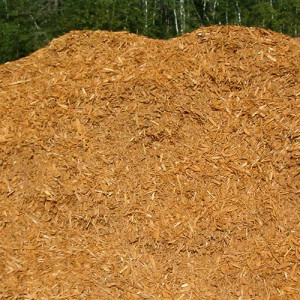 In our lines of Natural Mulch products, our Florida’s Finest Natural Mulch is manufactured from harvested Florida-GrownTrees. 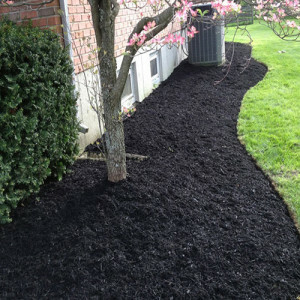 Our mulch conserves water, by keeping the soil moist and helps moderate the ground temperature, and is a cost effective method for weed control. 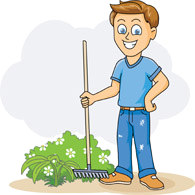 All our products are USDA Certified by an independent laboratory, and Environmental Engineer. 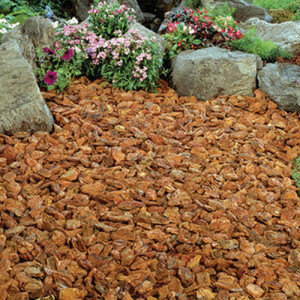 Our Pine Bark Nuggets, with its reddish-brown natural colors provide a neat, rustic and natural look to your garden and home. 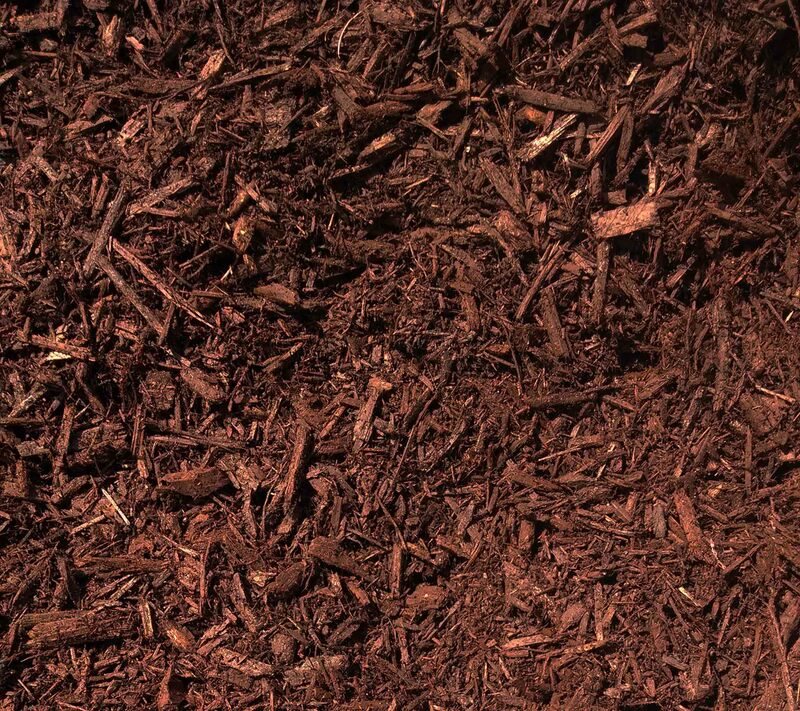 Our mulch conserves water, by keeping the soil moist and helps moderate the ground temperature, and is a cost effective method for weed control. All our products are USDA Certified by an independent laboratory, and Environmental Engineer. Manufactured from harvested Florida-Grown Eucalyptus and blended with Citrus for consistency. 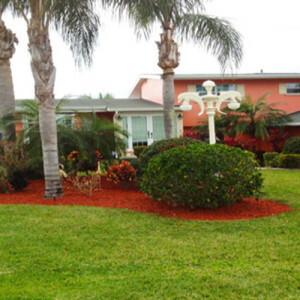 Our mulch conserves water, by keeping the soil moist to help moderate the ground temperature. 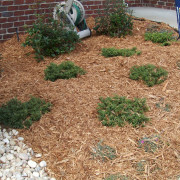 This mulch is a cost effective method for weed control.